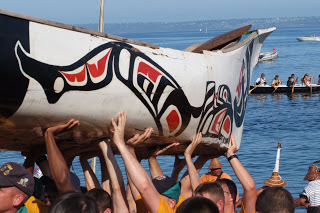 Visit Suquamish, off Bainbridge Island, and learn about the early Pacific Northwest. 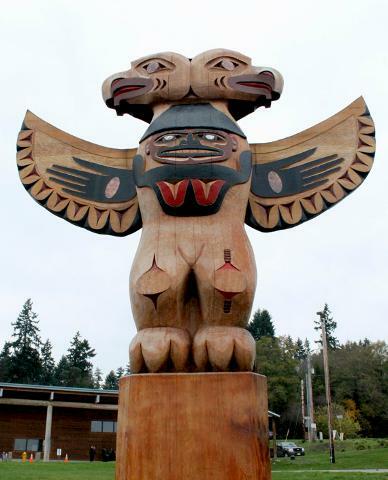 This tour includes a ferry ride and lunch, plus entry fee into the Suquamish Indian museum, with docent to share insights on the past, present, and future of the Suquamish People. The docents are very informative and fun to listen to. Seattle is named after the local Indian Chief of the Suquamish and Duwamish Indians. 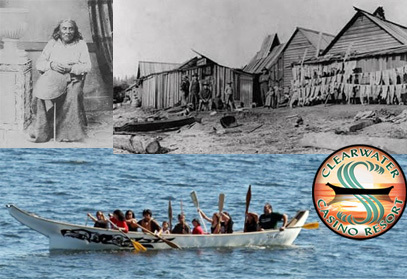 Chief Seattle lived in Seattle and after the Elliott Treaty, lived in Suquamish, on the Kitsap Peninsula. 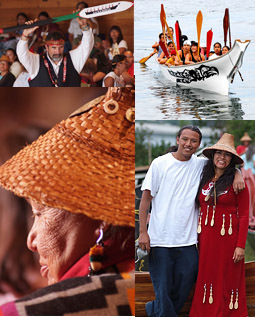 Join us for a ferry ride to Suquamish, to visit his town, grave site, and museum about the Native Indians and culture that lives today.